ARTA is a movement in the hospitality sector. It is the only official award that recognises, promotes and celebrates the immense importance and popularity of the South Asian catering industry in the UK, as determined by its consumers. View our detailed Terms & Conditions. 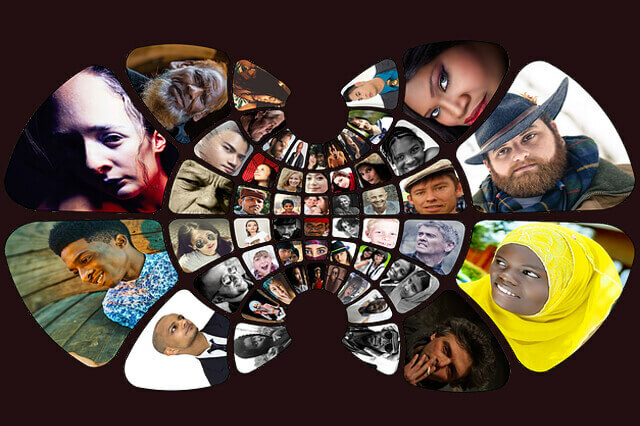 Fair and democratic voting is at the heart of ARTA. We want to ensure that our entire voting process is as transparent as possible, so we’ve put together a list of frequently asked questions. If you have any further queries, please do not hesitate to get in touch. Once a business has been nominated, it will be subject to three rounds of scoring. Restaurants are judged on their: Customer Nomination Score, their ARTA Score, and their Regional Cook Off score. This makes up the remaining 40% of a nominees’ overall score and is administered by the judging panel at the regional event. If you have any further questions, please get in touch with our team directly at info@artauk.com. Who is eligible to win an ARTA? 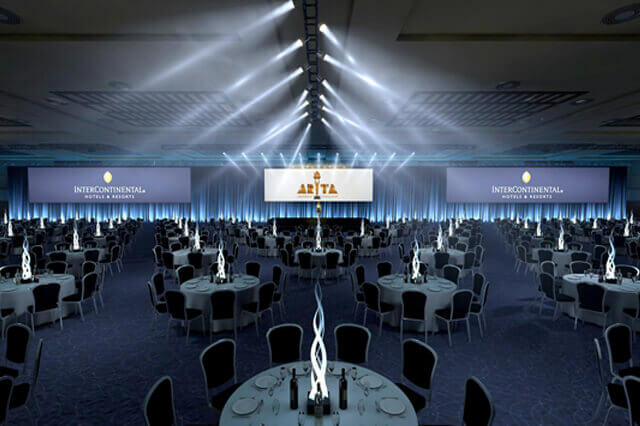 ARTA 2019 is open to every South Asian restaurant and takeaway in the United Kingdom. 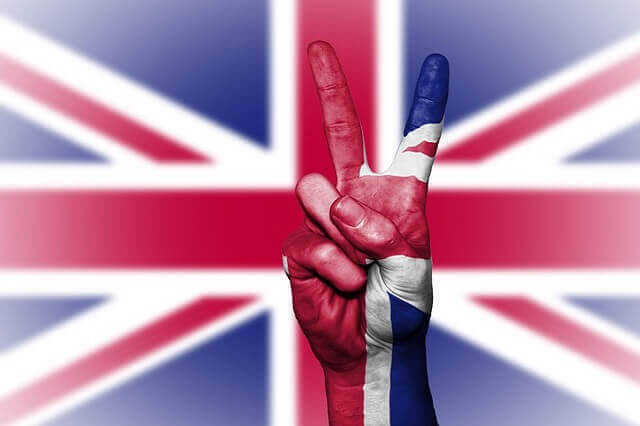 If you have a question about your eligibility, please contact our team directly at info@artauk.com. Who is allowed to cast a vote? Anyone over 18 can vote for their favourite restaurant. Individuals can cast their vote through our online nominee form via our social media channels , or by tendering a paper voting slip . When is the nomination period open? Nomination opens at 1PM on 22nd January 2019. Restaurants and takeaways based in sixteen regions of the UK will be eligible for entry. These include: North London, East London, South London, West London, The North East Region, The North West Region, The East Midlands, The West Midlands, East Anglia, The South East Region, South West Region, The South Central Region, Scotland, Wales, Northern Ireland, The South East Region Kent. 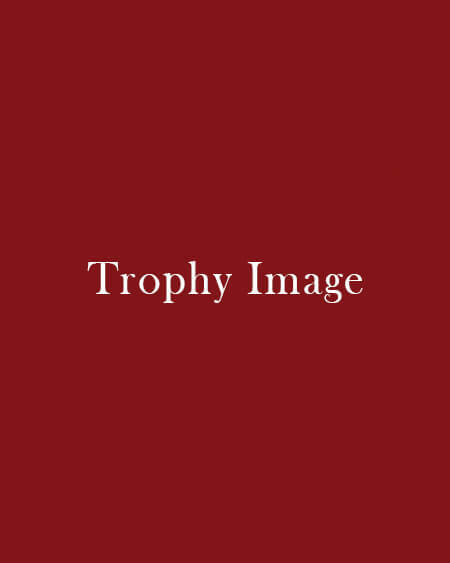 What process will the awards follow? 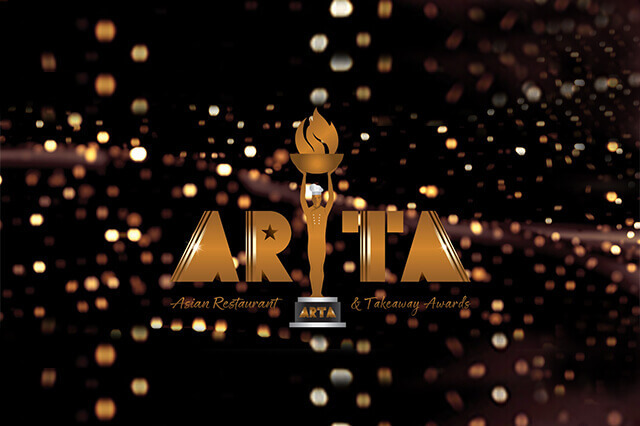 Once voting has concluded, the ARTA team will collate a shortlist of the top thirty restaurants and takeaways on a per-region basis. 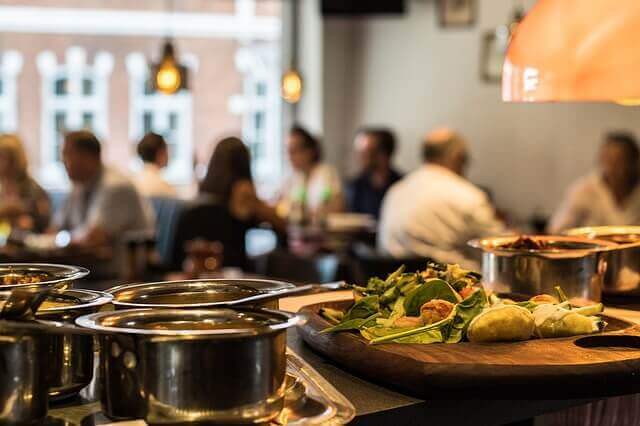 When the top restaurants have been announced, each region will hold a ‘ARTA Cook Off’ event where all thirty businesses will compete against each other to determine an overall ‘Top 10’ list of restaurants for each region. The top ten winners from each respective region will then be invited to the grand finale event on the TBC in TBC where the regional winner will be announced, and awards will be handed out. Fifteen regional winners will be announced on the day of the grand finale (TBC), and three special awards will be handed during the gala dinner. These are: Chef of the Year, Newcomer of the Year, and the Grand Champion Trophy Winner. 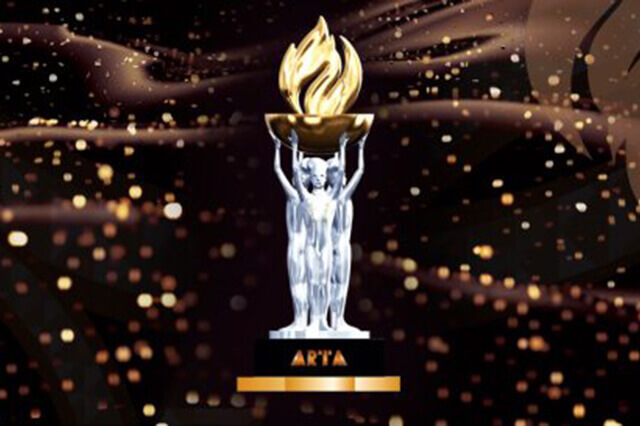 If your establishment has been nominated, you will be informed via email or directly by ARTA team . 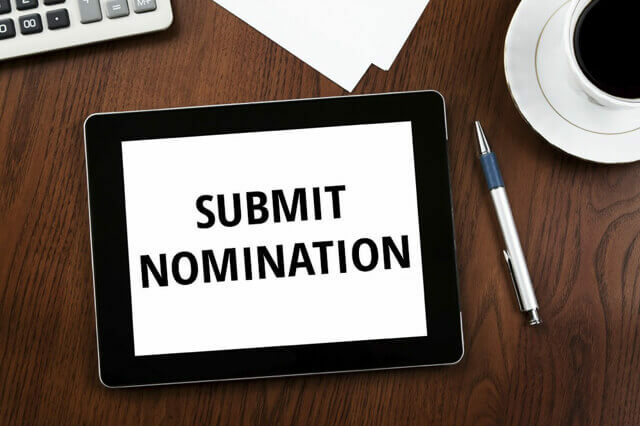 If your business has not been listed on ARTA, our team will endeavour to contact you directly to confirm your nomination. If you wish to register your business in advance, you can do so through our online form available here. The awards are open to all Asian Restaurants & Takeaways within the United Kingdom. Customers will be voting for their favourite establishment around the country via online, social media , mobile app and voting slips. Nomination opens on 22nd January 2019. From the COOK OFF, 10 top restaurants from each of the 16 regions will be announced. All these restaurants will be invited to the Grand Finale where 1 restaurant from each region will be awarded the Regional winner trophy. Out of the 16 regional winners, 1 will be the National Champion of Champions winning the Grand Champions Trophy. There will also be awards for Chef of the Year and Best Newcomer of the year. Judges will score each shortlisted business on set criteria, laid out in the judging rules. 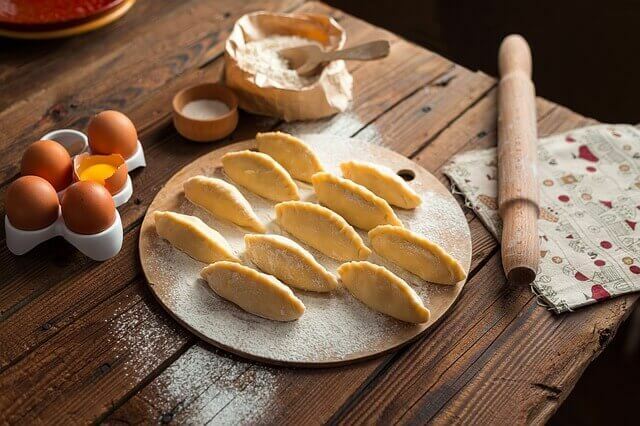 Scores will be awarded based on these set criteria which include, product’s flavor, appearance, texture and aroma and how these qualities come together as a whole. The final event where the ultimate winners of ARTA are going to be announced. This is going to be a night to remember. 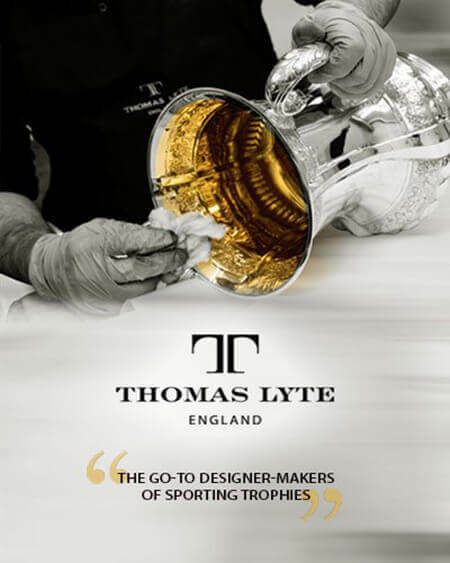 Thomas Lyte are delighted to have been commissioned to create the trophy and awards for the Asian Restaurant & Takeaway Awards (ARTA) 2018.